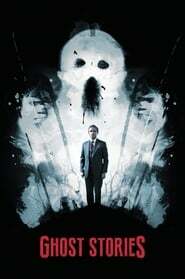 Plot: Arch sceptic Professor Phillip Goodman embarks upon a terror filled quest when he stumbles across a long-lost file containing details of three cases of inexplicable 'hauntings'. Saw this last week, really enjoyed it. Good old-school style British horror.